This week we presented a special presentation at the Missouri State Quail Forever Meeting. This presentation was built to reach folks interested in what hunters do with open arms. As hunters, we have much more in common with outside environmental groups than what we think. We review in full detail presentation during this week's podcast. It's our duty to reach new folks, here is the best way to do so! The natural world is incredibly diverse and connected from insects all the way up to mature trees. 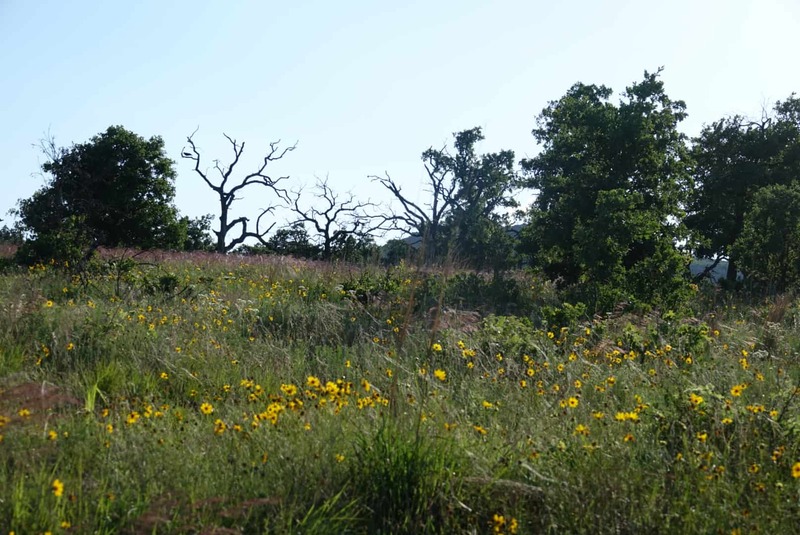 Topics like pollination, photosynthesis, grasses, shrubs, soil, root system, air quality, and animals are all things that hunters and land lovers should all be concerned about. We can find common ground with folks who classify themselves as an environmentalist, preservationist, gardeners, farmers, tree huggers, etc.. on these topics. As we move forward in discussing what hunters do, communicate the complexity of nature. Our efforts protect and enhance non-game species, improve water quality, improve soil and air quality, these are important messages to share, be proud to take a stand for aspects of the environment that don't grow antlers.